Home » Blog » Smoky Mountains Information » WINTER HAPPENINGS IN THE SMOKY MOUNTAIN CITIES OF PIGEON FORGE, GATLINBURG AND SEVIERVILLE. WINTER HAPPENINGS IN THE SMOKY MOUNTAIN CITIES OF PIGEON FORGE, GATLINBURG AND SEVIERVILLE. The winter months in the Great Smoky Mountains of Tennessee light-up with activities ranging from the Winterfest Lights to fun on the mountain and holiday shows and activities. All three cities have kicked-off Winterfest with their official lighting ceremonies that turn-on the hundreds of lighted Christmas and winter displays throughout the county. Gatlinburg and Pigeon Forge offer “Trolley Tour of Lights” Trolley Tours for the next several months, and Dollywood lights-up the park with 5 million lights and displays with her “Smoky Mountain Christmas”. Pigeon Forge has a huge display at Patriot Park and Gatlinburg greets visitors with the Parkway that is lit from the beginning to the end. 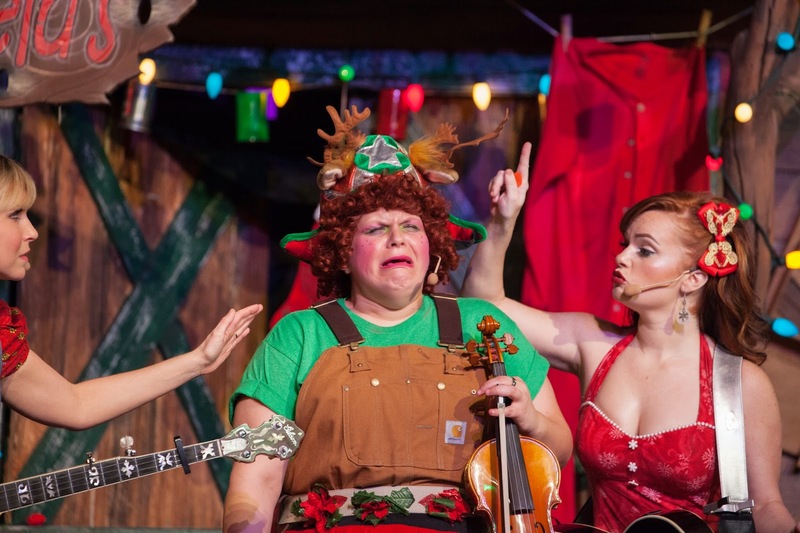 All of the area theaters offer live shows like “The Hatfield & McCoy Christmas Disaster Dinner Show”, “Christmas at the Smoky Mountain Opry”, “Christmas at Country Tonite!”, “The Lumberjack Feud Christmas Dinner Show”, Terry Evanswood adds Christmas wonder to his “Wonders of Magic” show, C.B. and Jill Linn Smith add holiday merriment to the Smith Family Show, there are always spectacular things going on at “Magic Spectacular” and you never know what is going to happen at the “Hazzard County Hoedown”. So let the displays and the live entertainment light up your holiday season here in the Smokies. At the end of November Gatlinburg puts on the “Festival of Trees” at the Convention Center and also puts on the “Winter Magic Tunes & Tales”, where you can see, hear and meet storytellers, characters and caroling along the Parkway. Old Mill has an Open House on November 11th, and Smokies Stadium lights up synchronized LED lights at the “Christmas Wonderland at Smokies Stadium”. Enjoy the fun but you can get ready for Christmas by shopping in the Smokies. Tanger Mall runs a big after Thanksgiving sale and the Great Smoky Arts & Crafts Community puts on a hand-crafted gift show from November 25-30. 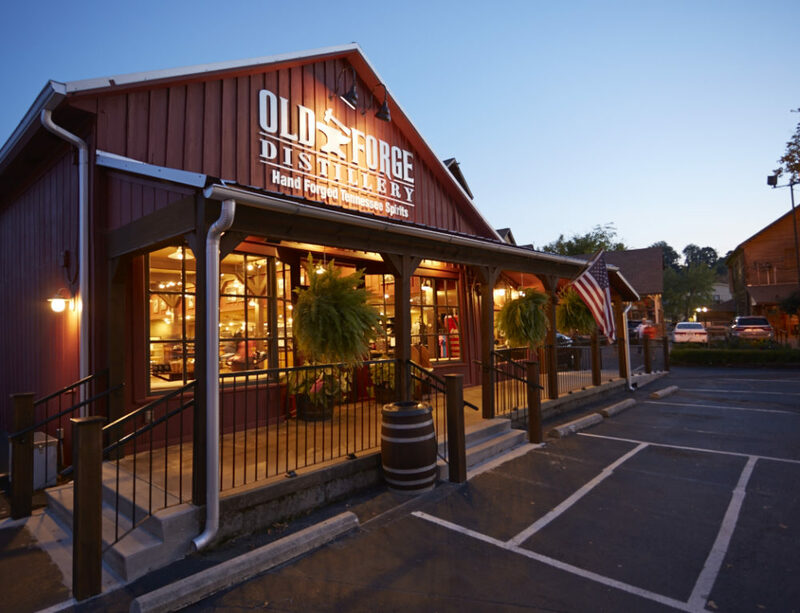 But the Smoky Mountain cities offer thousands of unique stores and items including wineries, distilleries, and locations like Old Mill Square, Walden’s Landing and The Island. A couple of sports related buzz items include the success of Rocky Top Sports World in Gatlinburg, and the groundbreaking for the Cal Ripken Experience in Pigeon Forge. All of us at Best Read Guide wish you and your family a safe and Happy Thanksgiving! !